Rewards:You will earn 10 rewards points for purchasing this item. Smoant Naboo Replacement Mesh Coil is made of 100% Japanese Organic Cotton which can provide rich flavor and purer taste. 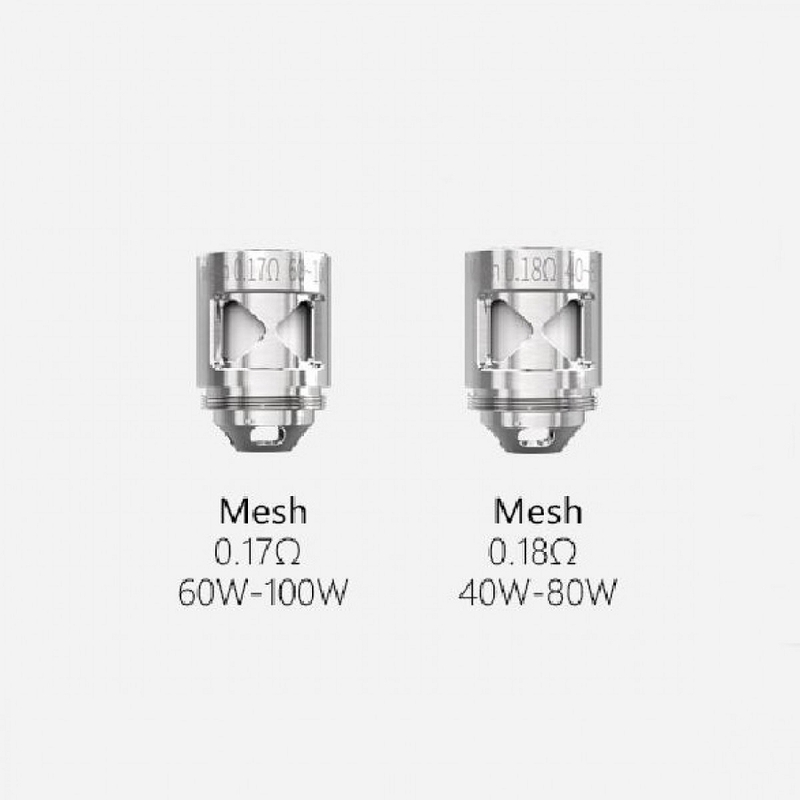 Two types of coil heads for optional: 0.17ohm and 0.18ohm. You can enjoy different vaping demands. 3pcs in a pack.